Get ready to enjoy the largest music festival by the waterfront in Florida, this year with a lineup full of the brightest names in music. 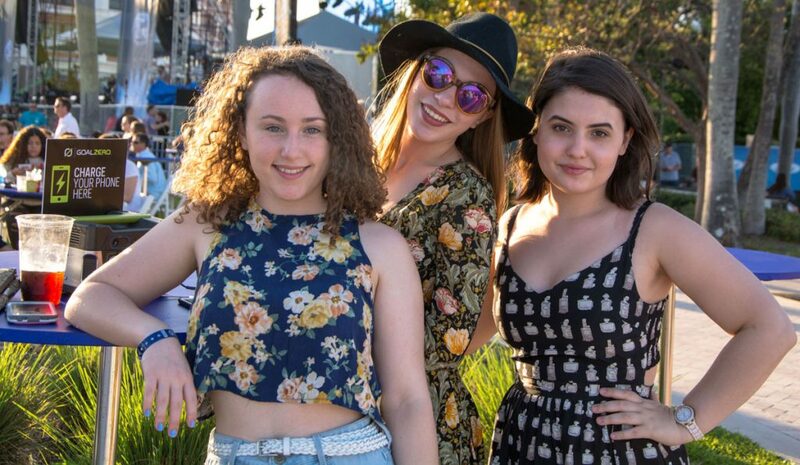 SunFest 2019 is just around the corner. This year the festival is a four-day event, May 2 to 5, along the West Palm Beach Waterfront. Sunfest is one of America’s best and largest festival. You can $ave on admission if you buy early; in addition you save more by buying a multi-day pass. The best news, besides the amazing roster of A-list talent, is that the ticket price remains almost the same as 2018! -Wear your MOST comfortable shoes. Those amazing heels or tight leather lace ups will prove to be your worst enemy at this natural terrain festival. You will be walking around a lot in huge crowds. Protect yourself by wearing comfortable, bug-proof, stomp-proof footwear. -Sunscreen is a MUST. Bring a travel size with you. -Wear a hat or visor, your eyes will thank you. Don’t forget sunglasses. -Don’t wear black or dark colors-you WILL become a human solar panel. Wear loose airy cotton. Synthetic fibers hold heat. “Wicking” clothes are a dream for a festival. -Bug spray—Whole Foods has natural mosquito spray that smells as good as cologne! Bring a small amount with you to re-apply. -If you are wearing makeup-weatherproof it or it WILL melt off. Think mineral makeup and chapstick with sunscreen. Of Note; Saturday May 5th on the Ford Stage is a night in heaven for Reggae, Hip-Hop and Rap lovers! NOSTALJAH, Toots & the Maytals, Soja, The Captain, SremmLife Crew:BoBO Swae + Riff 3X and ending with solo Rae Sremmurd. Saturday May 5th the Tire Kingdom stage features new and classic jams, pop, disco, and jazzier influences: The String Assassins, The Sh-Booms, KC&TSB, Nite Box, Samantha Harvey and Nick Jonas as the cherry on top. Saturday May 5th on the spankin’ new jetBlue stage is Indie and Alt. rock peppered with some sweet reggae and funk! Thoughts, Castlecomer, Grouplove, Paul Anthony& The Reggae Souljahs, Sleepwalkers and 311. Have a great time, be safe, be respectful and have FUN! Visit www.sunfest.com for tickets, parking, what to bring, what not to bring, and more information. 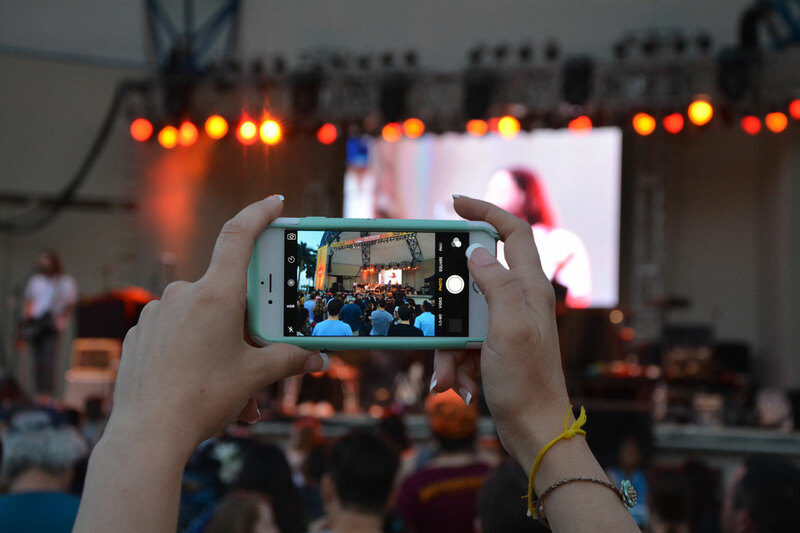 These are the latest news and tips on the road to SunFest, information about the lineup, and advice on what to wear to make your SunFest experience optimal.